Anglo Technical Recruitment has a long history of supplying personnel within the energy industries. Founded over 15 years ago, Anglo’s Oil & Gas recruitment team specialises in subsea/offshore, upstream and downstream, onshore, LNG and petrochemical industries. We deliver a wide selection of permanent and contract recruitment solutions nationally and internationally to leading EPC contractors, project management service companies and engineering consultancies. We are keen to hear from any oil and gas design engineers, project engineers and managers as well as from assembling, ROV and heavy lifting personnel who have relevant experience and qualifications. We are able to support our candidates’ careers in the following technical and engineering disciplines: mechanical, electrical, instrumentation, control and automation, civil and structural, process, project management and project engineering, FEED, engineering and product design, planning, heavy lifting, ROV, environmental impacts, installation, commissioning, decommissioning, construction, health and safety, due diligence and site operations and maintenance to name a few. We also have a large network of contacts in commercial disciplines such as costing, asset management, quantity surveying, estimation, commercial management, business development, etc. 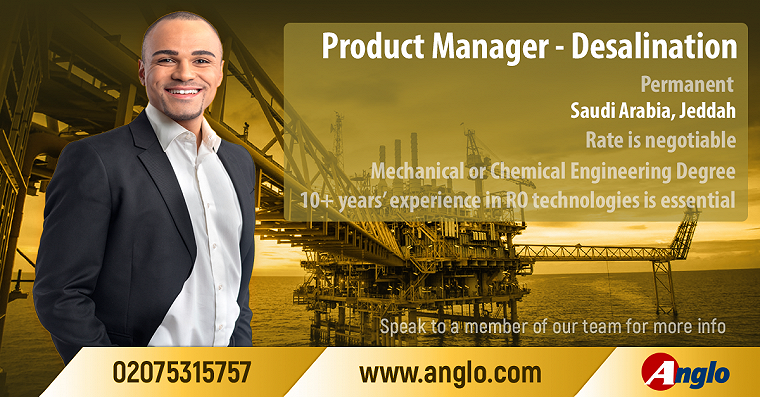 If you are an employer trying to fill job vacancies or a professional with power generation or Oil & Gas experience, Anglo’s recruitment consultants would love to hear from you. Feel free to contact us here. NEC Contracts experience needed, will look at energy/construction/pharmaceutical/petrochem/water/waste backgrounds. Negotiable dependent upon relevant experience, NEC Contracts experience needed, will look at energy/construction/pharmaceutical/petrochem/water/waste backgrounds. How candidates can approach recruiters and land that job!